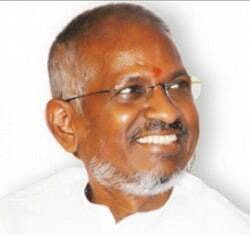 ilayaraja Tamil Radio Live Streaming Online . Listen 70 Tamil FM Radio Stations Online.Enjoy Live Streaming Tamil Music 24 by 7 . Ilayaraja Tamil Radio was launched in 2011, it is based in Tamil Nadu, India. This radio broadcasts the evergreen classics of legend Ilayaraja, one of the finest Indian music composers. Listen to more than 50 Tamil FM Radio Stations Online.Enjoy Live Streaming Tamil Music 24 by 7. Ilayaraja is a great musician of India who is a popular musician, composer, singer and there are many listeners who loves the way he sings and that’s Ilayaraja Radio is here to deliver some quality music fro this great singer. Ilayaraja Radio features one of the finest composers of India.